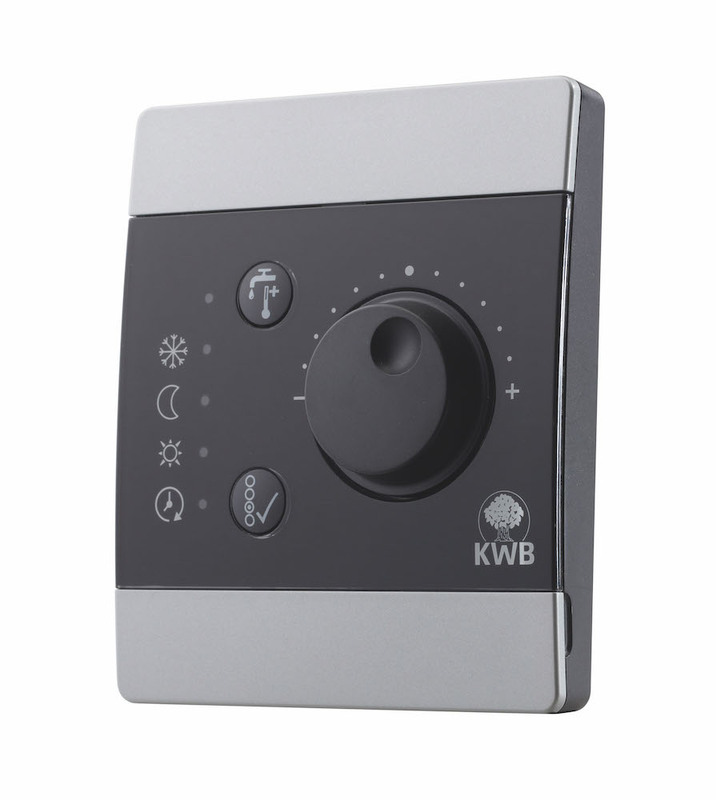 The new KWB Comfort 4 heating control system comes as standard with the Classicfire log boiler and the Easyfire 2 pellet boiler. 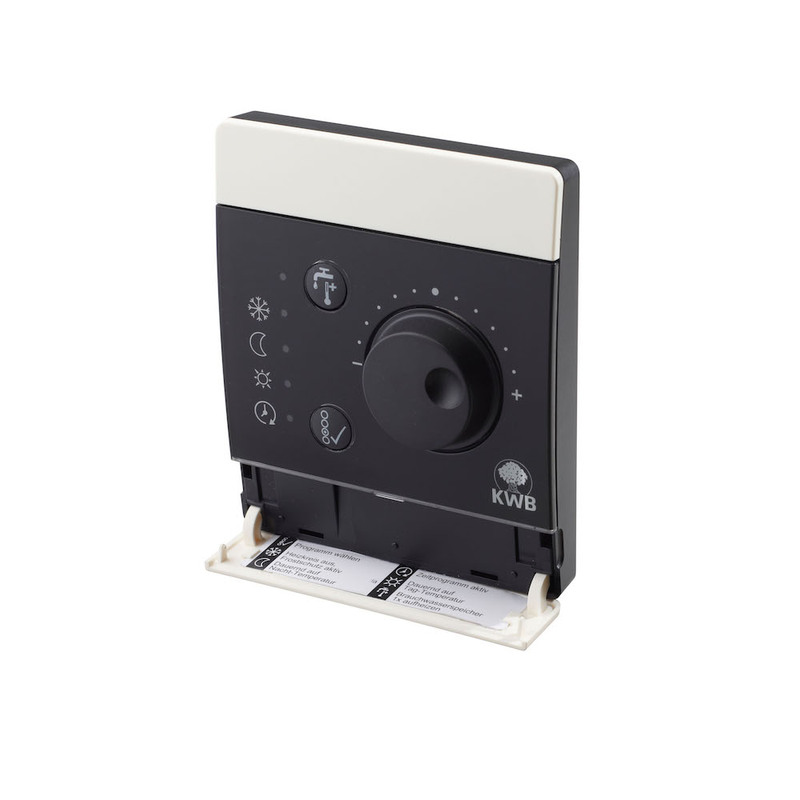 It is a leap forward in intelligent heating control - simple to operate and extremely flexible. It has a full-colour touch screen, alongside an easy-to-use two-button and dial system. Controlling your heating is easy – the menu is self-explanatory and the settings are intuitive. 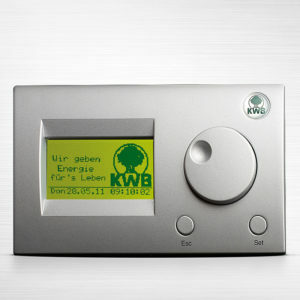 The Comfort 4 controls and optimises the performance of the whole building’s heating. It detects outdoor and room temperatures in each area, and distributes the optimal amount of heat to each. 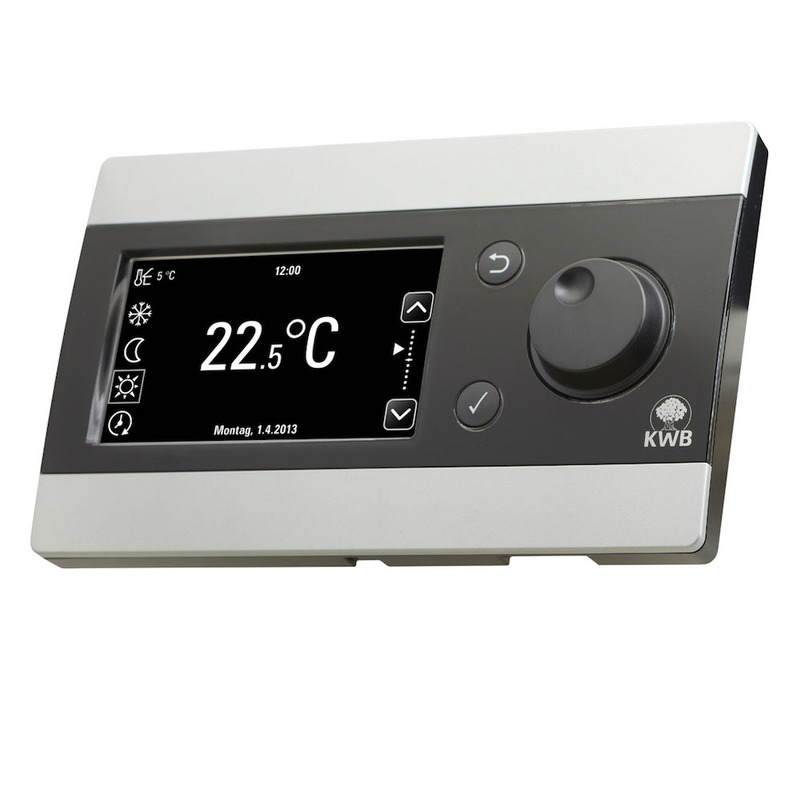 Together with the remote control of your heating system on the KWB Comfort online platform, this system is a truly intelligent ‘smart home’ system. An additional highlight is the customisable colour design of the cover, so you can match the colour scheme of your room.